Epoxy (2 Part) Welder. This is THE glue for all your PWC needs. Bonds to SMC, Gel Coat, fiberglass, aluminum etc. Creme color- can be tinted. This Methacrylic epoxy is your toolbox's best friend! Epoxy (2 Part) Welder. This is THE glue for all your PWC needs. Bonds to SMC, Gel Coat, fiberglass, aluminum etc. 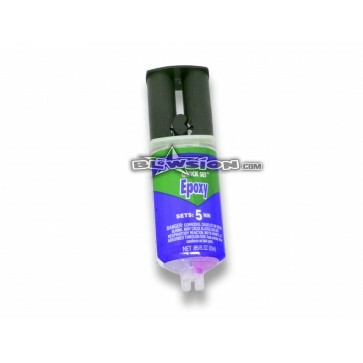 Easy to dispense small tube applicator. 5 minute set time to get you back on the water immediately. Creme color-- can be tinted. 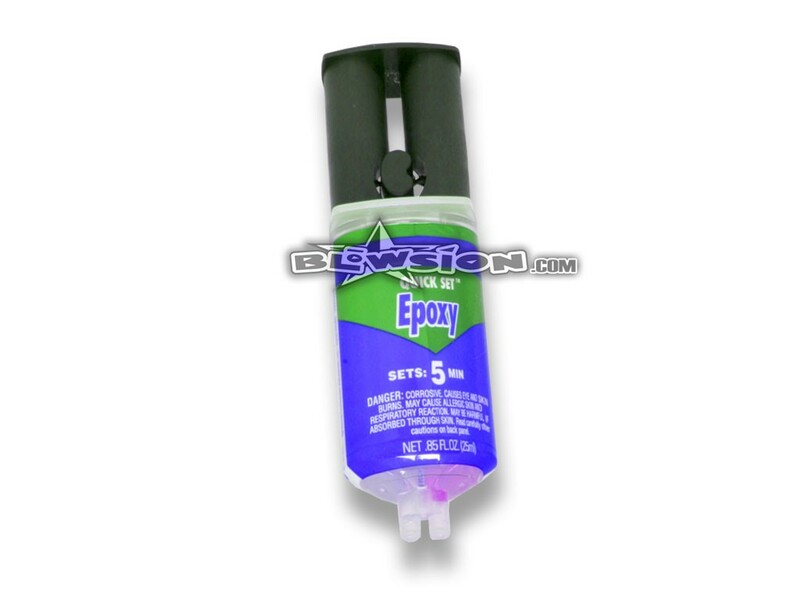 This Methacrylic epoxy is your toolbox's best friend!